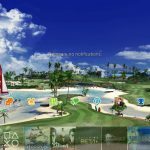 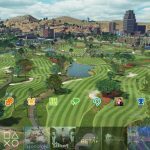 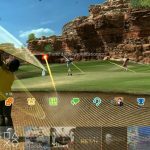 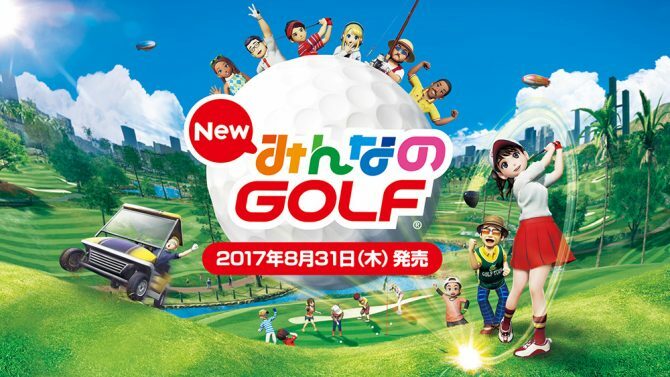 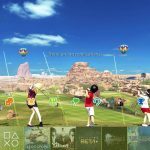 Clap Hanz’s Everybody’s Golf has finally been released in North America, and to celebrate, Sony Interactive Entertainment launched a free PS4 dynamic theme for your perusal. 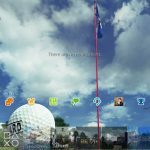 The theme is only available on the North American PlayStation Store for the moment, and can be downloaded here. 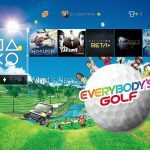 If you live in Europe, you can probably afford waiting until tomorrow when the game gets released on the local PlayStation Store, possibly accompanied by the theme. 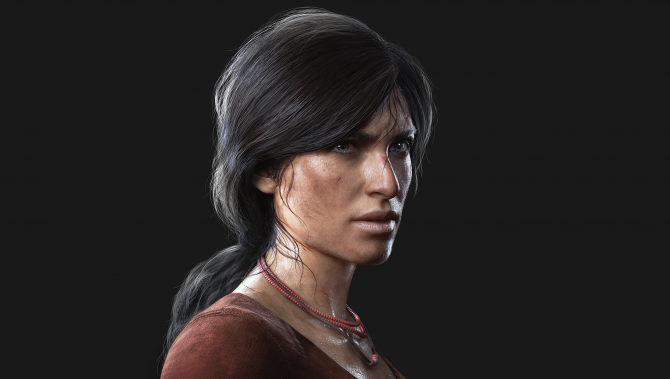 Alternatively, you can download it with a North American account, and it will be available for every account on the same PS4 as long as the console is set as primary. 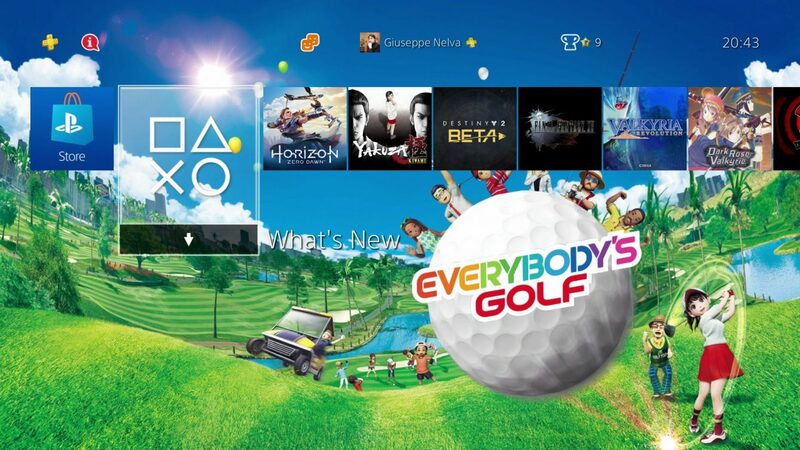 The theme comes with custom icons, animation, its own music, and it’s pretty nice. 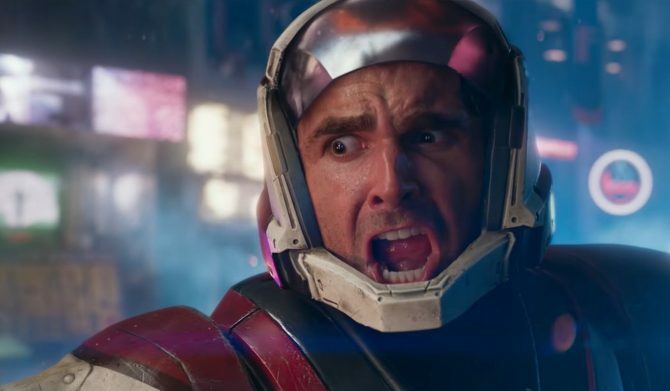 If you want to see whether it’s worth your bandwidth or notj, you can check out a video below, alongside a few screenshots. 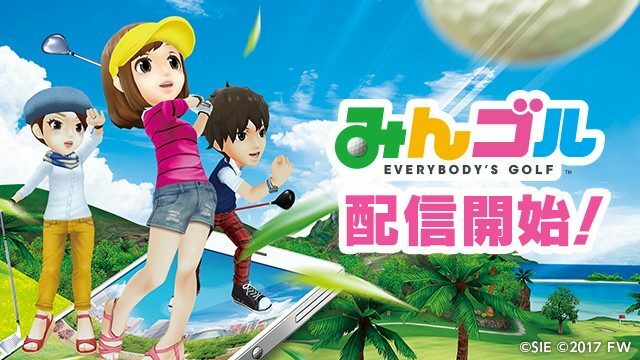 If you’re interested in the game, you can also watch another gameplay trailer, and one showing character customization from a while ago.